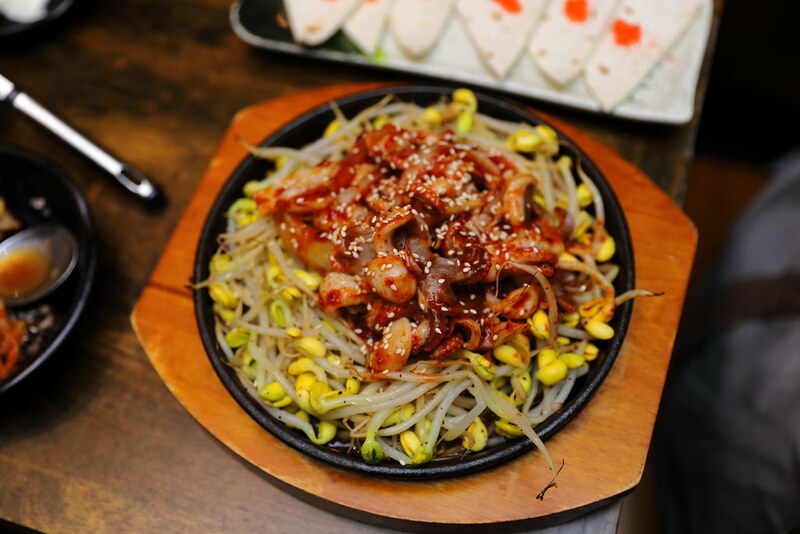 The popular Korean restaurant, Masizzim has expanded their menu, offering new dishes such as Shabu-Shabu, crabmeat egg roll and spicy octopus. The new dishes will be available at both the 313 Somerset and Westgate outlets. 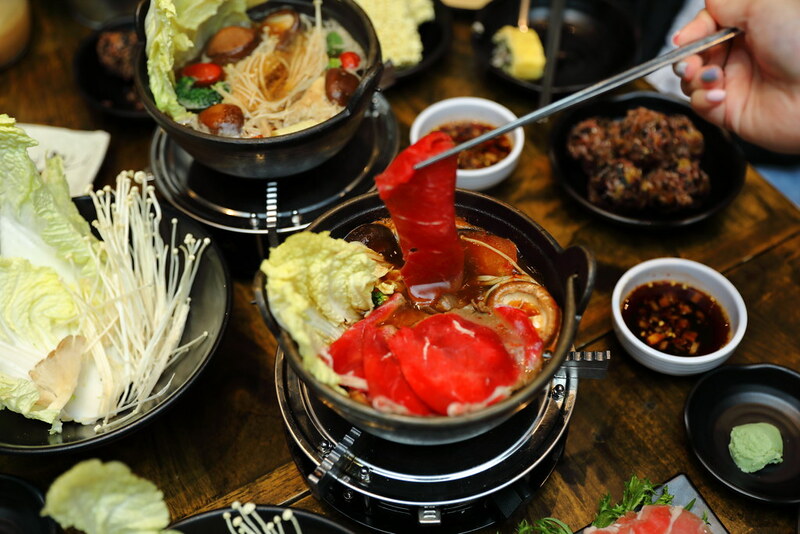 The newly launched Shabu-Shabu comes in spicy and non-spicy soup base. 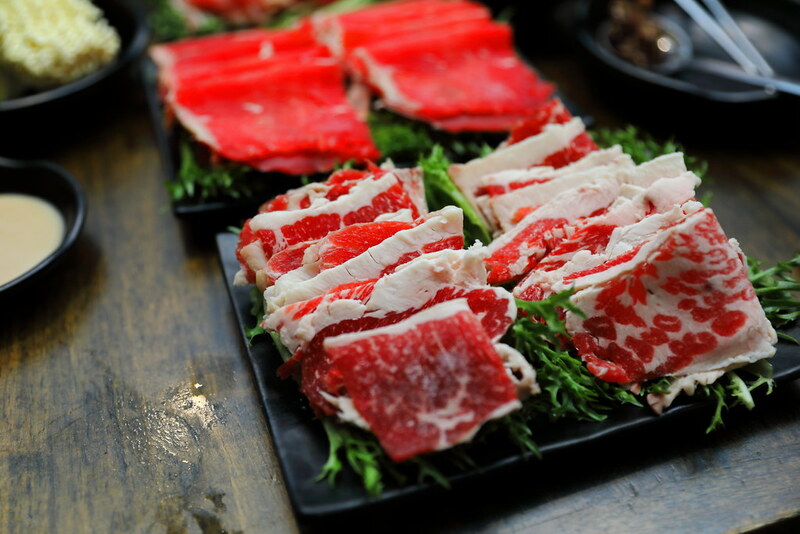 Customers have a choice of pork collar ($17.90 single portion), beef short plate ($19.90 single portion) or premium wagyu beef ($24.90 single portion) for the their shabu-shabu. 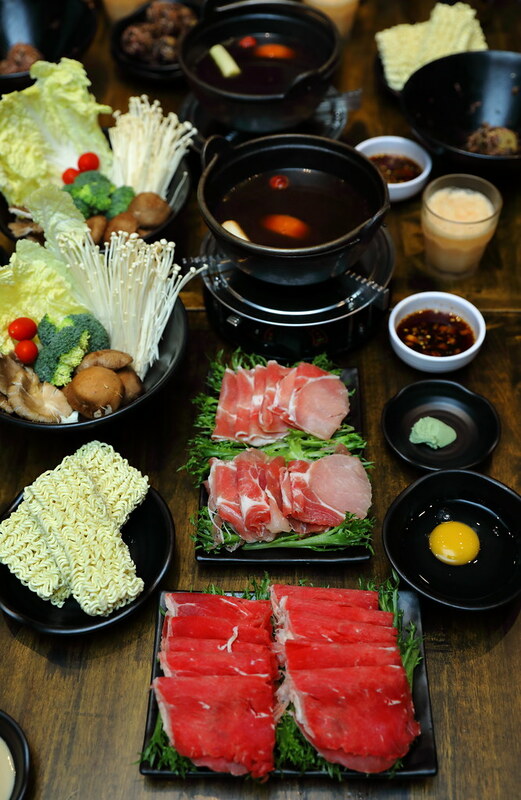 Each shabu-shabu set also includes a bowl of assorted vegetables and mushrooms, Korean ramyeon and dipping sauces. Diners can also request for add-ons which is available at a nominal price. 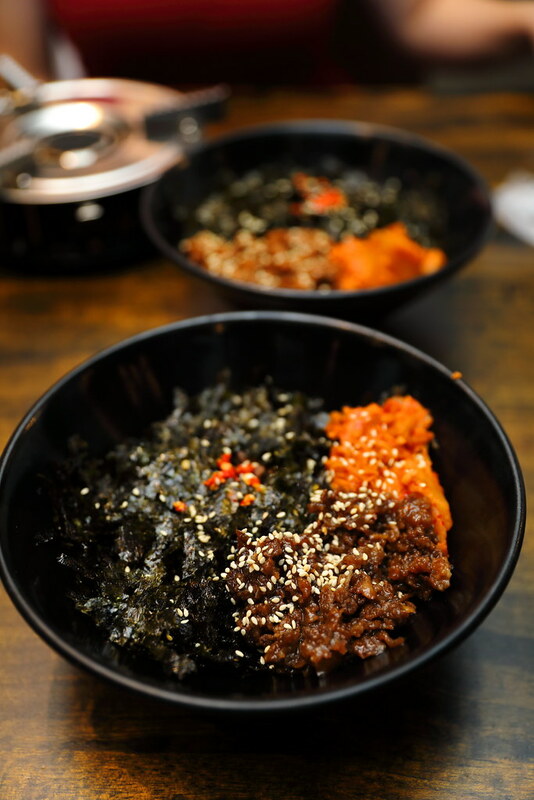 Following their popular seafood-based rice balls, Masizzim has added new renditions incorporating Bulgogoi Fried Pork ($9) and Bulgogi Fried Beef ($10) into the mixed grain rice with seaweed, kimchi and sesame seeds. If you are new to the dish, it is served in a deconstructed bowl whereby customers need to get their hand dirty, to shape their own rice balls. 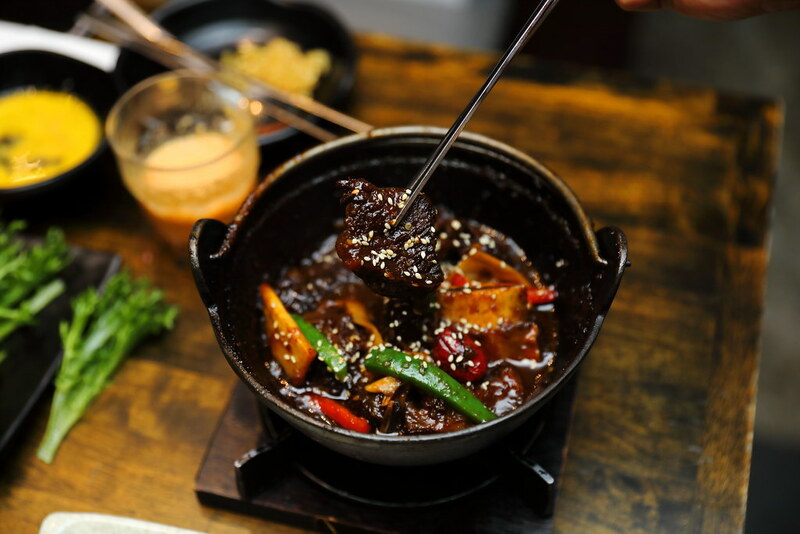 Slow cooked to fork tender in Masizzim's secret stew sauce is the King's Ribs ($16.90). It is then stir fried with capsicums, red dates, king oyster mushrooms, chilli powder and sesame seeds. Unfortunately I find the sauce a bit too sweet for my liking. Another new dish on the menu is the Spicy Octopus ($17) served in a bed of blanched beansprouts. I thought the sauce can be more fiery. Customers can also eat it like a wrap, wrapping the baby octopus in the soft tortilla. I feel that the restaurant can serve more of the soft tortilla as it goes really well with the spicy octopus and beansprouts. Last but not least, my favourite item of the expanded menu is the Crabmeat Egg Roll ($12.90). This is great for sharing. 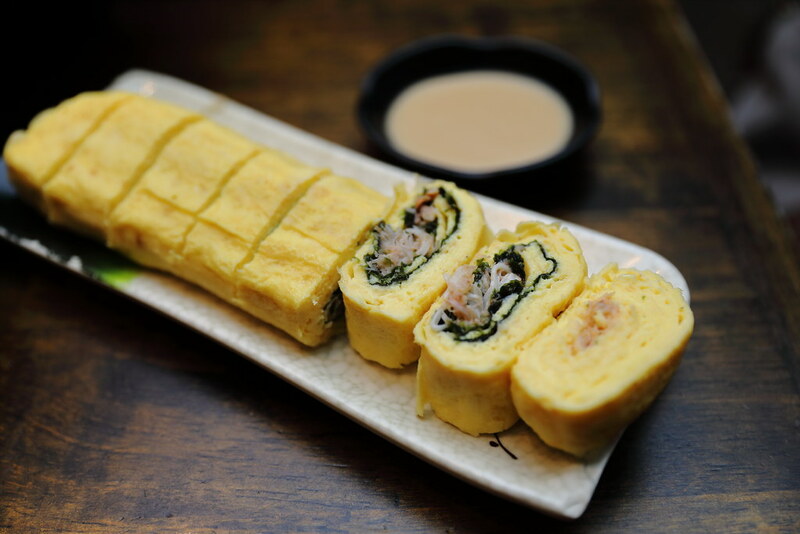 Stuffed with real shredded crabmeat and seaweed, the omelette is sweet, fluffy and pillowy. One word - Oishii! Overall I feel that diners will enjoy the new dishes at Masizzim and it has given diners more choices and reasons for a re-visit. Moreover, the price is pretty reasonable.